The unique and historic SCERA Center for the Arts opened to the public as a movie theatre in 1941. Since then, the busy venue has grown to provide a wide variety of programming, including film, arts education, an art gallery, and an indoor performing arts season that goes from September to May in our 450-seat Showhouse. The Center has undergone a major renovation, with upgrades including a new concessions area, and a beautiful lobby with new paint, furniture and décor. 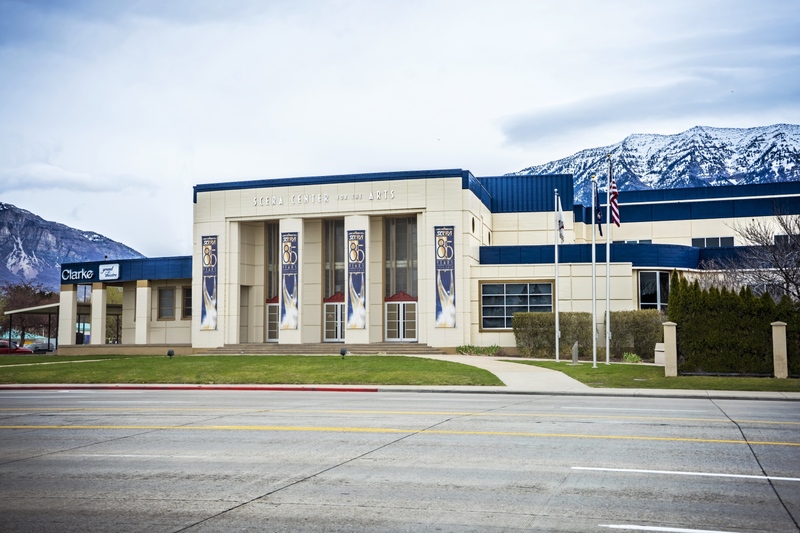 SCERA Center for the Arts was voted “Most Attractive Building in Utah Valley” in 2018.